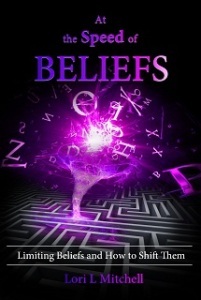 That’s the message in the week of launching my new book, At the Speed of Beliefs. 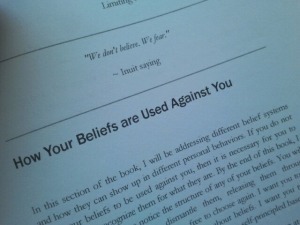 I have to say that I am proud of this book. It has been a 3 year journey and it has finally come together in a way that reveals the problems of the world, and the solutions that become personal to you and your self-expression. 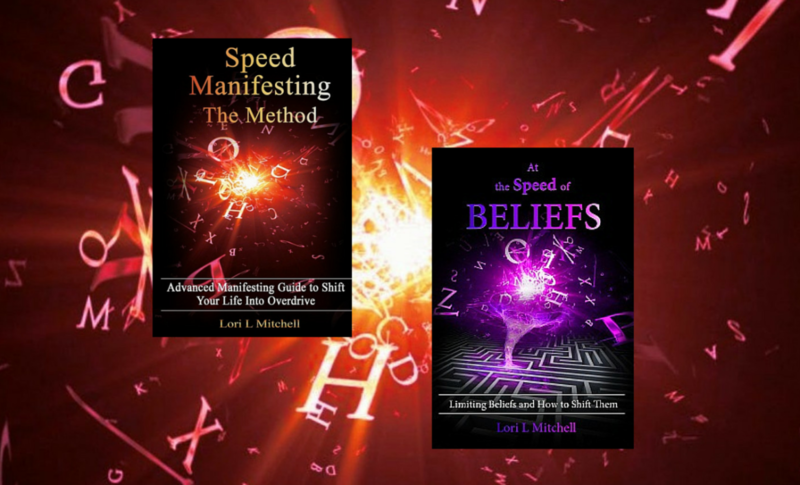 With the inclusion of the SpeedShifting(TM) technique in the book, it is a fully supported, empowering book on the what’s, the why’s and the how-to’s to deal with the necessary changes coming. If you want to listen to my 30 minute radio show, just listen on BlogTalkRadio here. I cover an overview of the contents so that you get a sense of the book. Near the end of the editing process, I was proofing the paperback’s layout and formatting to make sure each page was correct, and I continually found myself drawn into the words and concepts again. Although this was distracting for my own deadlines and processes, it amused me that each read felt fresh, like the first time I had read my own words! So I am thrilled to be sharing this knowledge and information with you. When you are ready to purchase your copy, you can either buy the Kindle/ipad/ebook version or a paperback on Amazon.com worldwide. For my Australian & New Zealand friends who prefer a locally printed copy, I have another printer/distributor, and you can save a little postage. Buy 2 at the same time if you want to share it. The postage costs will be very similar whether it’s 1 copy or 2 anyway! Click here to buy the Australian version. I encourage you to share this information with those in your life that you feel need this eye-opening (but gentle) perspective on what is wrong with the world, why, and what to do about it. The answers begin with you. I hope that you continue writing.